It has finally been announced, Mutual of Omaha will offer Medicare Advantage plans in 2019. Since the inception of Medicare back in 1966 Mutual of Omaha has been the #2 largest Medicare supplement (Medigap) provider to Medicare recipients. 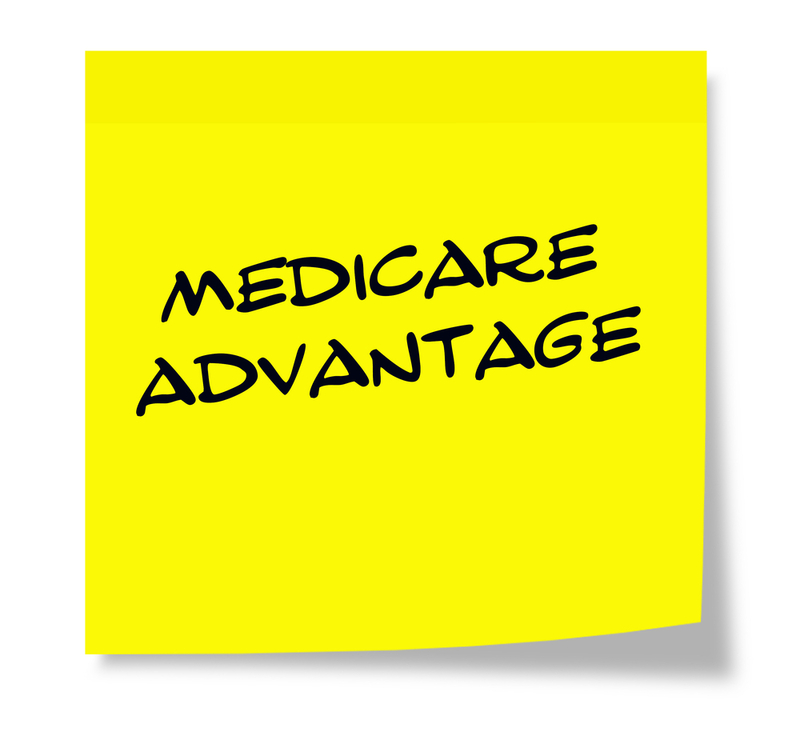 Since that time Mutual of Omaha has never entered the Medicare Advantage market. To help launch the Medicare Advantage program, Mutual of Omaha will be teaming up with Lumeris Inc. who is based in St Louis. Lumeris develops and provides technology solutions and strategic advising services to healthcare organizations. 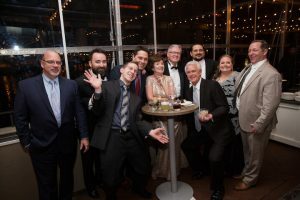 The company also offers consulting services in value-based care model, including incentive contract design, education on practice redesign, support to health systems, and payers. It provides guidance in launching Medicare advantage health plans, commercial, and government health plan optimization; and multi-payer and multi-population health services organizations. Lumeris will take care of setting up the provider networks for Mutual of Omaha. Mutual is a major player providing Medicare recipients with Medigap plans will most likely account for more than 8 billion in revenue this year. Mutual will own the plans under the Mutual Medicare Advantage name and will provide brand, marketing, and distribution expertise. Mutual of Omaha will expect the first plans to be ready for the Medicare open enrollment period that starts Oct. 15, with advertising leading up to that and plans taking effect Jan. 1, 2019. Ok, so what does this major news mean to BGA Insurance Group? This is very exciting news because in the Philadelphia five county area the major players in the Advantage plan market has been either Aetna or Independence Blue Cross with a little sprinkle in of Coventry, Humana and United Health Care. But the fact is the plans who have the largest networks are Aetna and IBC. How about New Jersey? The last couple of years it was Amerihealth and now pretty much just Aetna. This will benefit both markets because it will give our BGA clients more choices, and when you have more choices you have lower premiums. As I have stated many times BGA covers a tremendous area between PA, NJ, DE, SC, NC and FL, with many more states to be announced. I know it’s just February, but this news will be a reminder over the next 8 months how busy the 2019 Annual Enrollment Period will be and BGA Insurance Group will be ready to provide you with all the important information on these new Mutual of Omaha plans; and of course, any changes with your current Advantage plans. 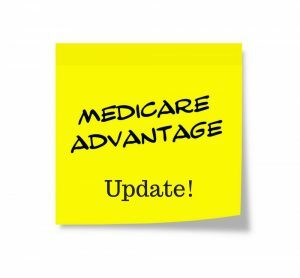 Let me say this to all our Medicare Advantage plan clients, put your BGA agent on the calendar for October 1st, because it will be in your best interest to receive this information. Also, don’t forget to tell your friends!